Set on a secluded cove of white sand beach at the edge of the Caribbean Sea, surrounded by tropical gardens and rainforest, BodyHoliday Saint Lucia is the ultimate getaway for body and mind. 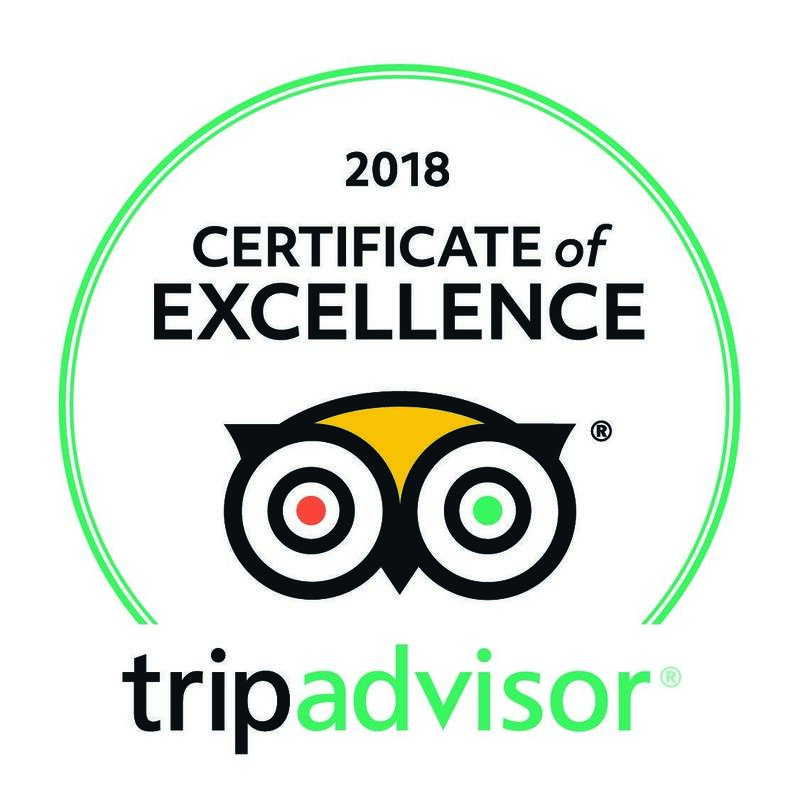 Recognised as one of the finest destination resorts and centre of well-being, there couldn’t be a more idyllic corner of the world to escape to. But what makes this vacation truly idyllic is it’s designed by you. Join us for Octoba Yoga! 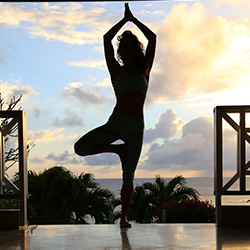 A truly restorative vacation, during October BodyHoliday becomes the ultimate yoga retreat. Designed for everyone from the beginner to the more advanced, the month-long programme of activities, led by experienced teachers, offers limitless lessons from sunrise to sunset–featuring Hatha, Ashtanga, Shanthi and Katti yoga and meditation classes. The holiday includes a dedicated menu of yogic foods and teas served at restaurants throughout the resort, as well as an array of special massage and therapeutic treatments at The Wellness Centre. Minimum stay of 4 days. Combinable with any valid accommodation offer. Not combinable with any other added value offer.